TLC Carpet Care in Castle Rock Co can keep your travertine looking beautiful. Travertine, which comes in a variety of colors from white, brown, and off colors, they have pitted holes that may remain unfilled for a intentional rustic, natural-looking dull finish or may be filled in for a smooth look. Over time, filled holes may open resurface again, but TLC Carpet Care in castle Rock Co can fix them for you so that the smooth finish of your travertine stone again. Travertine may be honed (matte finish) or polished. These finishes need to be cared for by a professional tech and annually will require buffing to correct scratches and etching or the stone may need to be re-sealed. TLC uses only the best diamond pads, abrasives, sealers, and the latest technology to provide your travertine the best possible care. We can clean, hone, buff and seal your travertine and recommend a cleaning maintenance program to fit your specific travertine. If your travertine is looking dirty or has chips, scratches, etching, stains or dull spots, we can correct these issues. TLC Carpet Care offers many services to keep your travertine looking like new. The beauty and safety of your installation can cause damage by lippage, that is, uninstalled correct set tiles. Your travertine can have a distinct wonderful flat surface when we grind our diamond-hone or polish it. Call TLC today to avoid the risk of trip and fall mishaps. 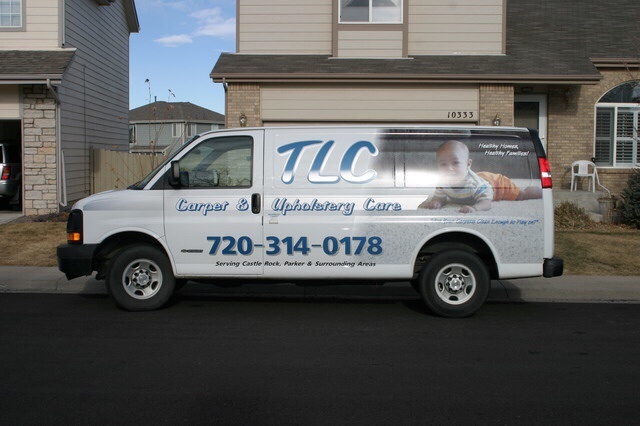 What can TLC Carpet Care do for you?